Welcome back to BUZZ Roundup – a quick update of anything that’s changed on our village website recently and a reminder of events coming up soon. Well February sure arrived in style! When the 1st dawned on Keevil it was to a much whiter world! And it didn’t stop snowing for most of the day, as you can probably tell from these SNOW DAY images. In other news, we’ve updated the section for St Leonard’s Church to add information about the Church Electoral Roll, plus details of the forthcoming Annual Parochial Church Meeting, and Lent Course. February is a short month, so don’t miss the deadline for the Parish News on 14th – slightly earlier than normal to make sure the magazine can be delivered the following weekend. The Bangers & Mash lunch on 2nd March is fast approaching, make sure you’ve booked your banger! As if Saturday 2nd March could possibly get any more exciting, the Keevil Cricket Club lads have planned a RACE NIGHT in aid of club funds: just come along and enjoy films of actual races (not an equine flu sniffle in sight) all stage-managed in the ever-inimitable style of MC Simon Tyler! £2 entry, 50p a betting ticket, or sponsor a race for a tenner. Folklaw will once more be headlining the fabulous annual Folk Night in the village hall on 9th March – tickets are practically sold out so you’ll need to move fast to bag yourself a seat. Save the Date! on Wednesday 4th September 2019 the Keevil Railway Heritage Group are planning another annual trip to the Severn Valley working steam heritage railway – full details and itinery on the website. By now, everyone in the parish will have had paper copies of the KEEVIL VILLAGE SURVEY delivered – an in-depth review of what is most important to the residents of Keevil, open to every single parishioner aged 12 and over. You can complete it all online: some people have found it useful to read through the paper version and jot down notes first, before they fill in the online version. Every single parishioners’ voice counts. The more people who return the Village Survey, either online or on paper (the ‘Post Box’ is in the Post Office room in the village hall, you can’t miss it! ), the more seriously issues must be taken – so don’t miss this unique chance to make your views known. IT IS COMPLETELY ANONYMOUS. Also still live is the very short survey about the future of the APPLE PRESS. The full story was published in February’s Parish News and there is a very short two minute questionnaire you can fill out there or online here to let him know what you think should be done. Both surveys will be open throughout February. 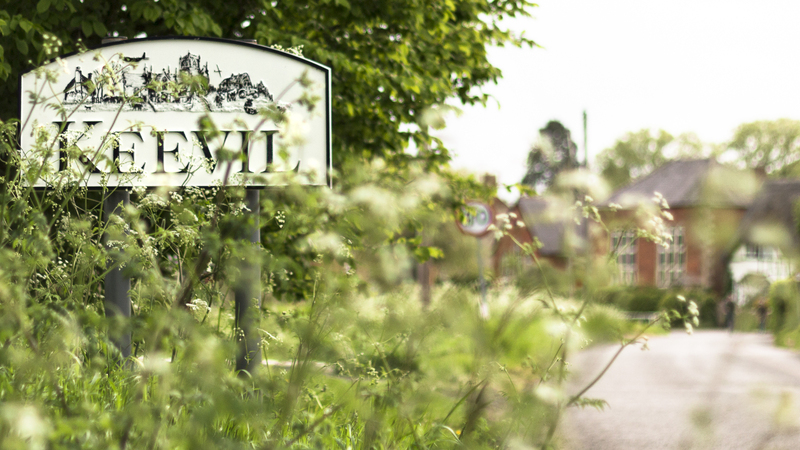 ← What’s important to you in Keevil? Time to have your say!